Future Family, the female-founded company making fertility care accessible to all women, men and couples in the US, today launches the first fertility care subscription service. Subscription fertility is a new way for people to manage all of their fertility needs in one place with an easy monthly plan that can be canceled at any time. Instead of paying out of pocket and navigating their care on their own, women and couples can now sign up for a flexible subscription plan for IVF or egg freezing. Although the fertility sector is experiencing rapid growth, considerable barriers remain around affordability, accessibility, and comprehensive support. The average round of IVF costs $23,000, about 40% of women of reproductive age have limited or no access to fertility care, and there is a lack of support systems that help people navigate the complex healthcare system. With more and more Millennials choosing to have children in their thirties, but lacking insurance coverage for fertility care, savings to support the high cost of care, and access to supportive care, fertility is on track to become the most pressing stressor and health expense for this generation. Starting as low as $150 per month on a five-year plan, Future Family’s subscription service covers all healthcare costs and even the price of travel and hotels to ensure every person, regardless of location, has access to the highest-rated clinics and fertility experts in the country. This announcement arrives on the heels of TouchPoint, Future Family’s first national partnership program. Debuting in several of the most highly-rated clinics in the country, TouchPoint enables partners to provide Future Family’s holistic, supported care and monthly subscription payment plans to patients undergoing fertility treatments. Future Family has doubled its user base in the last six months, and has helped tens of thousands of women, men, and couples in all 50 states begin their fertility journey. Over the past year, Future Family has grown its network of expert fertility nurses by 3x and has expanded its Touchpoint partnership program to include over 200 of the highest-rated clinics across the country. The company was recognized as a finalist at TechCrunch Disrupt Battlefield 2017 for launching its Sperm Activity Test™ (“SAT”) and specialized 24/7 Nurse Concierge care for men, which empowers all men to take control of their fertility journey. 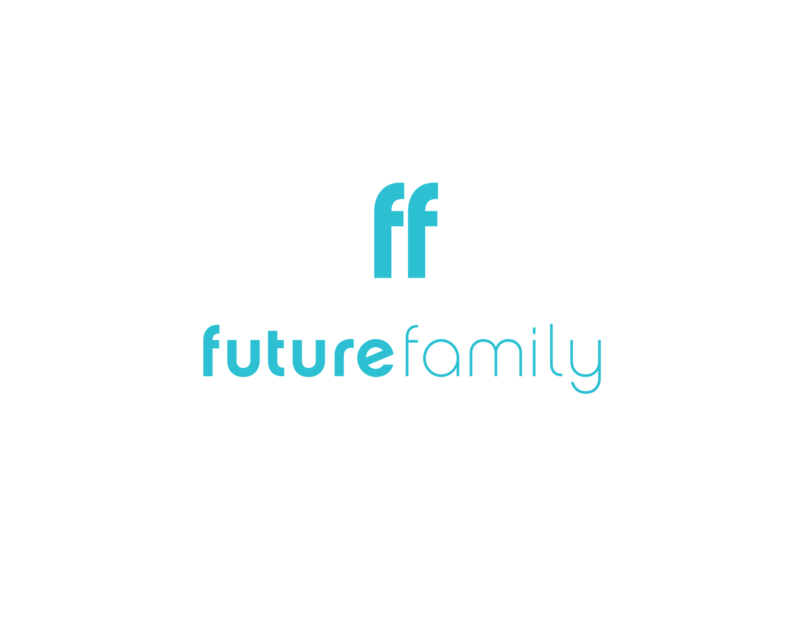 Future Family is where women, men, and couples start their fertility journey. The company’s mission is to make fertility care accessible and affordable to all. Future Family combines advances in fintech, fertility, and concierge care to empower women and couples throughout their fertility journey. Future Family was founded by former SolarCity exec Claire Tomkins, who was inspired by her own fertility struggles to improve the experience for other women and Eve Blossom, a serial entrepreneur in social impact and technology companies.